Perch is an elevated resting place. 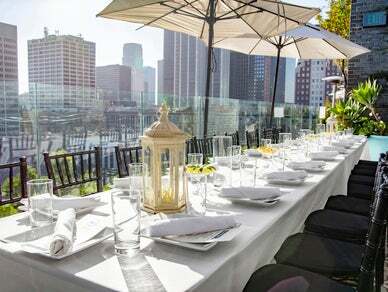 A French inspired rooftop bistro that offers unobstructed views of DTLA. PERCH offers two outdoor fireplaces, various fire pits, lounge and table seating both indoors and out.